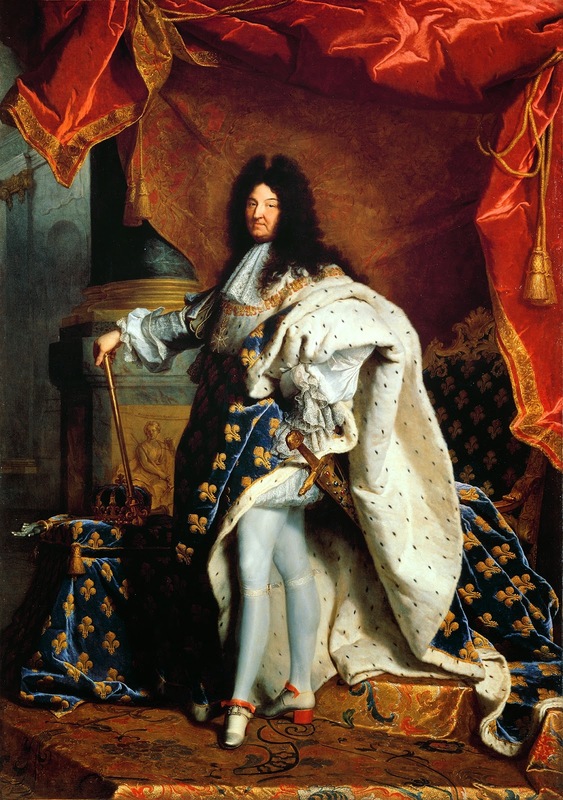 We tend not to think of the lecherous, red heeled Louis XIV and Emily Post as having similarities, but the two did share one common goal - étiquette. Louis pretty much invented etiquette to deal with his ill mannered friends. Every time Louis’ courtiers came over to the palace, they would trample the lawn, throw trash everywhere, frolic in the shrubbery, and pee in the fountains. So Louis had the brilliant idea to place little signs or “etiquettes” all over the palace grounds telling people how to behave. And it actually worked. The lawns looked greener, the fountains looked less yellowish, and the shrubbery….well, let’s just say that there was a reason why it was so tall. 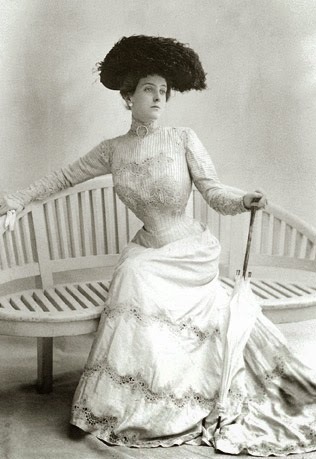 Flash forward many centuries later to the family operated, end-all to be-all on etiquette – The Emily Post institute. "Ethically the only chaperon is the young girl’s own sense of dignity and pride; she who has the right attributes of character needs no chaperon—ever." Dignity and Pride. Not much has changed since Louis XIV demanded people stop peeing in the fountain.